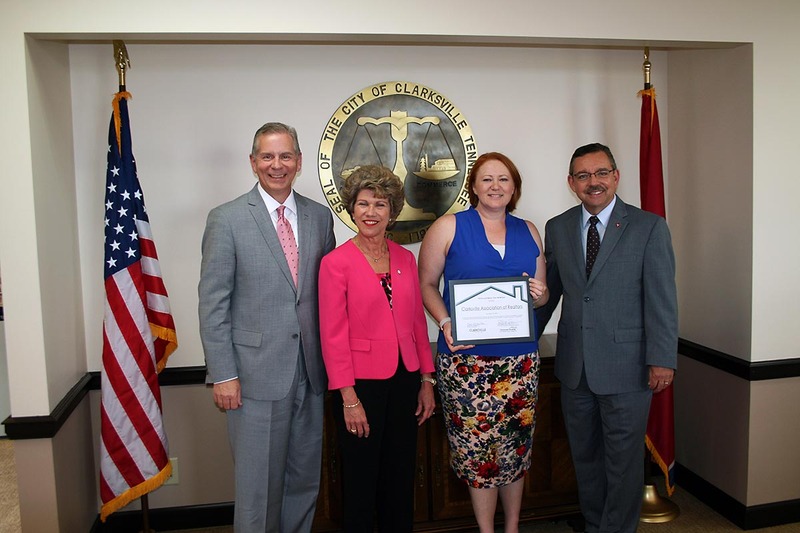 Perrey said that so far lenders and realtors in Clarksville have directed $3.75 million from the programs to 28 local homebuyers since March 1st, the highest total of any community in Tennessee. “I want to say thanks on behalf of THDA for your help in explaining and promoting these programs to the homebuyers who need them,” Perrey said to the group assembled at City Hall on Tuesday afternoon. Cumberland Bank and Trust: Tammy Trice and Corey La Mothe. Fairway Independent Mortgage Corp.: Tracy Schmittou and Derek Vandlen. 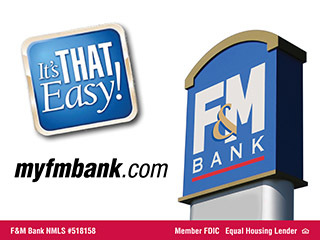 F & M Bank: Yolanda Stewart, Chad Winn and Rod Hawkins. Victorian Finance: Lisa Demonbreun and Julie Rhoades. The Housing Fund: Angela Belcher. Eligible borrowers who purchase homes in targeted ZIP Codes using THDA’s Great Choice Home Loan program can apply for $15,000 in HHF-DPA assistance toward their down payment and closing costs in the form of a forgivable second mortgage loan. Targeted Zip Codes in Clarksville-Montgomery County are 37040 and 37042. Statewide, TDHA was approved for $60 million in federal funding to its HHF Down Payment Assistance Program.